St John's Lane (often pronounced "sinjins lane" locally), is one of Hartley's ancient roads, linking Church Road and Ash Road. 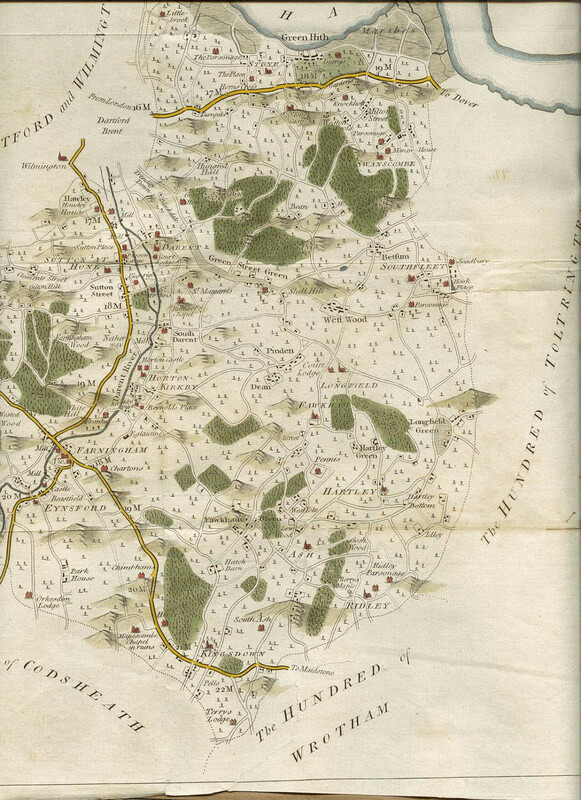 It is shown on the 1769 map of the area. 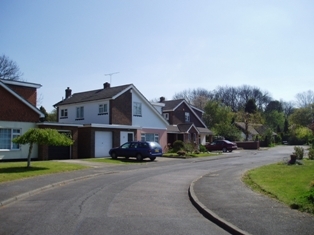 It has two Smallowners built houses dating to the early 20th century (Glebe House and Orchard Cottage), but the remaining houses date to the 1960s and 1970s. The road was originally named, but is now numbered. The origin of the name is unclear, as there are no obvious links in Hartley to St John, the Church for example is dedicated to All Saints' and the field names do not provide any clue. We are also hampered by a lack of pre-20th century references to the name of the road. Before the war it was called both St John's Road and St John's Lane, but residents were definitely unhappy when the council put up a St John's Road sign in 1967. 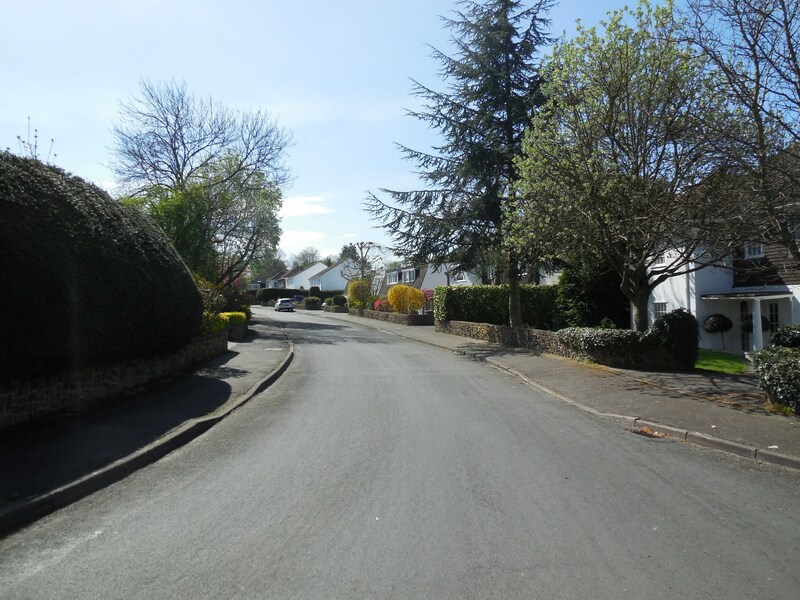 Up until the late 1960s the road was very narrow and difficult to pass, which acted as a block to further development as well as being inconvenient for travellers. In 1923 Hartley parish asked for the road to be widened. This led to the widening of the Ash Road junction and the erection of a sign saying it was unsuitable for heavy traffic. 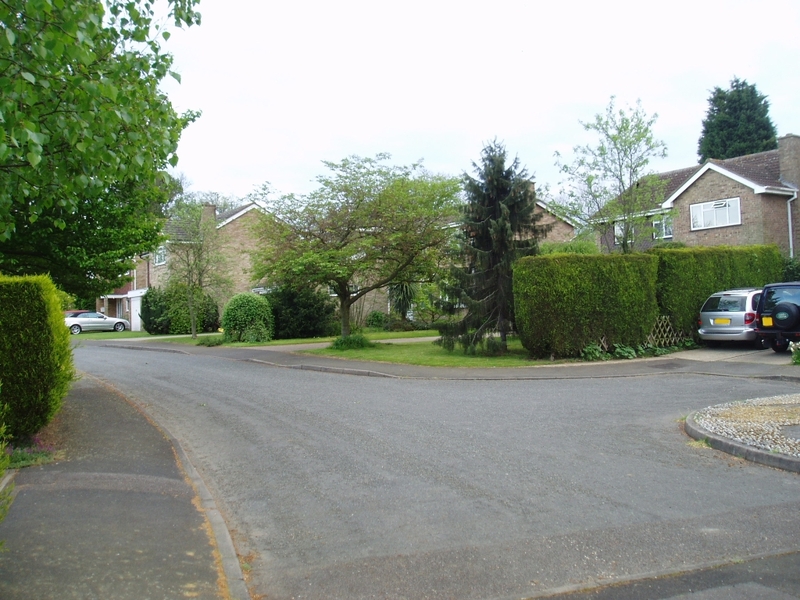 In 1936 Hartley's district councillor, Captain Bignell, called again for widening. Dartford Rural Council didn't want to pay for this, but decided to negotiate for the purchase of land for two passing places. 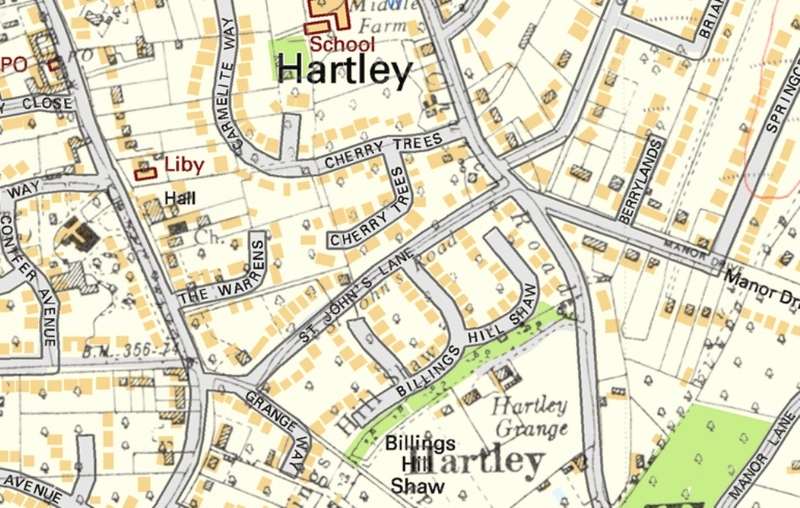 Meanwhile Hartley Grange came up for sale and Mr and Mrs Hoath the new owners offered land for road widening in 1938. 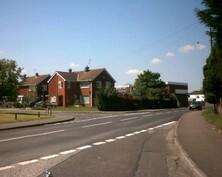 This time the problem was Kent County Council who objected to the scheme on grounds of the £1,388 cost. Dartford RDC replied that they believed the road was narrow and dangerous, being only 8 feet wide in places. So back it was to the plan for two passing places which would cost £147, but by now the landowner was getting impatient at the council's constant delays. Nothing had been done in the war years, and in 1949 the parish council was reduced to asking for one-way traffic, this seems to have led to the passing places being added the following year. Widening was finally achieved in 1969. The earliest house was Glebe House (number 1) which was called Bundoran when built in 1912. 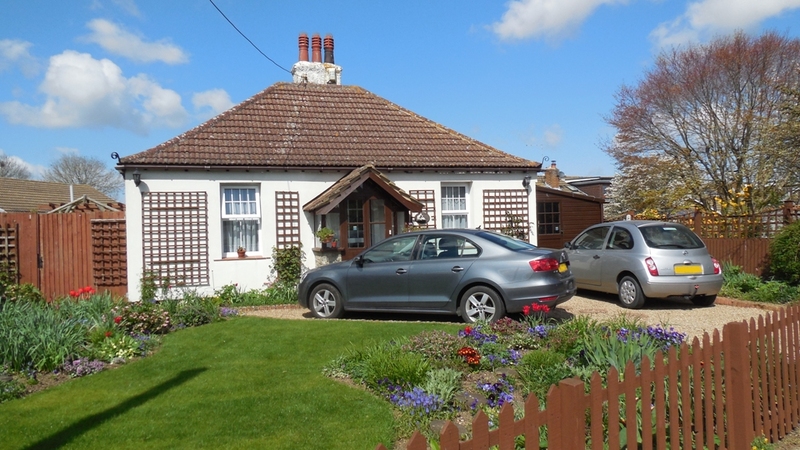 Orchard Cottage (number 19) was built on part of the plot in 1921. The 1958 Town Plan envisaged infilling on the north side of St John's Lane within the following 5 years, but placed the south side (including the site of Billings Hill Shaw and Grange Way) in the "white land" where they did not want to allow development for at least 20 years. From 1942 to 1968 number 1 was the home of the Rectors of Hartley Church, then numbers 3-15 were built on the back garden of Glebe House by Fovn Construction Co Limited, and number 3 became the new Rectory and remains so today. Of the other odd numbers 17 was built in part of the garden of Orchard Cottage; and nd 21-25 were built by Brewster Estates Limited on land that was Cherry Orchard Farm. The house itself was where the back gardens of 23 and 25 are today.The even numbers were built at the same time as Billings Hill Shaw on land that had belonged to Hartley Grange by George Wimpey & Co Ltd. Going further back in time, St John's Lane was bordered by no less than three farms - Fairby, Blue House Farm and Middle Farm (see map). Grange Way is a small cul-de-sac of mostly detached bungalows. It was built in 1967-8 by the firm A P Clifford Limited of St Mary Cray. The land for it was part of the back garden of Amphion (now called Avalon), Ash Road, which the owners (John and Gynneth Tate) sold for £13,500 on 5 July 1966. Previously Mr Tate had got planning permission for 5 houses and 4 bungalows (Ref: TH/58/396; TH/64/1C). The Tates had owned the land since buying it from Smallowners Limited in 1915. Southside and May Cottage are later additions. They were built at the same time as Tates Orchard on the back garden of Brendon, Ash Road. The status of road numbering for Grange Way is a bit uncertain. According to the Post Office website only 2, 4, 5 and 7 have numbers and the others are names without numbers. However all but Southside and May Cottage are numbered on the Ordnance Survey map. Historically, Billings Hill Shaw is the name of strip of woodland at the southern end of the estate. Shaws were often historic estate boundaries, and indeed this marked the edge of the Hartley Court estate. The origin of the name is uncertain. In other place names Billing is normally a personal name. It is not connected with the Billings family, who have built many of Hartley's modern houses. When Smallowners Limited broke up the old farms into smallholdings, this area became the holding called "Hill Shaw", later "Hartley Grange". It's future development potential was recognised as early as 1937 in its advert for sale in the Guardian. "Hartley Grange, Longfield, Kent, is a modern house, built, in the favourite way, in two stories. Its particular attractions are two fold. In the first place, it is a very compact and easily run small country property in an exceedingly pleasant part of Kent and one which is noted for its fruit growing. Ten out of its 16 acres produce apples, pears, plums and cherries on the 2,000 trees, everyone full bearing, with which they are planted. It is just the sort of place to suit anyone who wants to live a country life with sufficient land to indulge a profitable hobby, like fruit farming or poultry rearing. Then there is the other side to it. 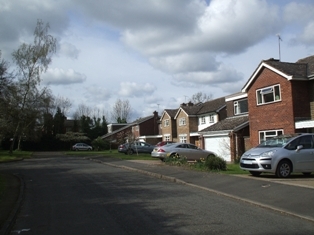 There are road frontages to the property which are of considerable potential value. The 835 feet to Church Road and the 1,040 to St John's Road, both parish roads with no paving charges, would make it worth while considering whether the Grange was not an attractive proposition from the developer's point of view. London is within an hour's journey by the best trains. Harrods are the agents concerned, and they will sell the property publicly on September 7 if nobody buys it before then." The buyers in 1937 were (Ralph) Stanley Hoath and Doris Viney Hoath. They were from farming families and had previously lived at Greycote in Manor Drive. In 1931 Mr Hoath was living at Littlebrook Manor in Dartford, so may have had to move when the land was acquired for the power station there. As they approached retirement age in 1961 they considered developing Billings Hill Shaw. Mr and Mrs Hoath were told not yet, although it was clearly envisaged the site would one day be developed. 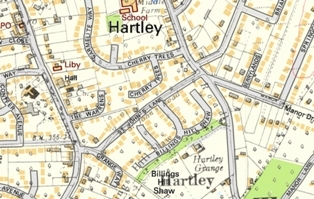 1958 town plan had earmarked the land as a potential site for the new Hartley Primary School which eventually went to Round Ash Way. In 1968 Mrs Hoath signed an agreement to sell with the builders George Wimpey. In the same year another attempt was made to develop the site. This went to appeal; the planning inspector said the 5 acres of the future Billings Hill Shaw was acceptable for development, but the rest of Hartley Grange was not. Finally in 1973 George Wimpey got the green light and three years later, Billings Hill Shaw came into being. 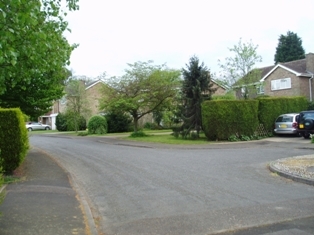 As part of the planning permission part of the land was transferred to the parish council to become a recreation ground, largely used by dog walkers today. However it does contain a faint echo of the old smallholding, because a few of the orchard trees were retained. 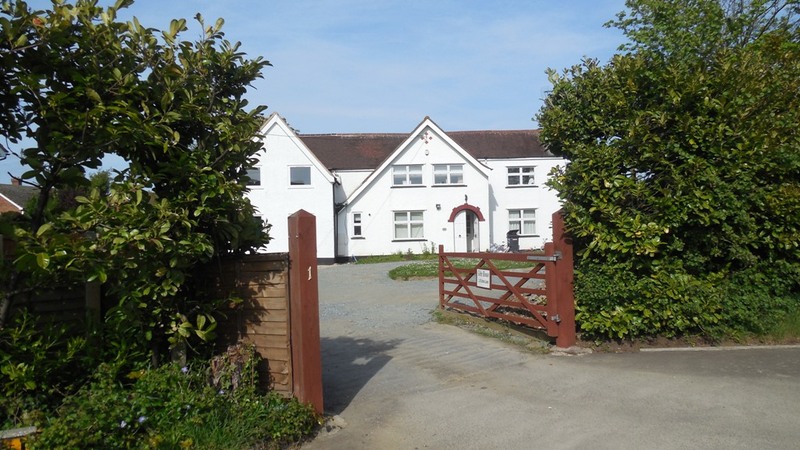 It is uncertain whether the builders realised that they had also conveyed Hartley Grange Cottage with the land, but for many years the parish council let it out to tenants. They originally didn't want to sell the cottage because they thought they might need it one day for a groundsman, but eventually sold it in 1995. (2) Planning Permission: 2016/2743 Single Storey rear extension. (2) Planning Permission: 2015/2046 Single storey rear extension and sundry alterations to internal layout of bungalow. Roof alterations. Installation of rooflights.